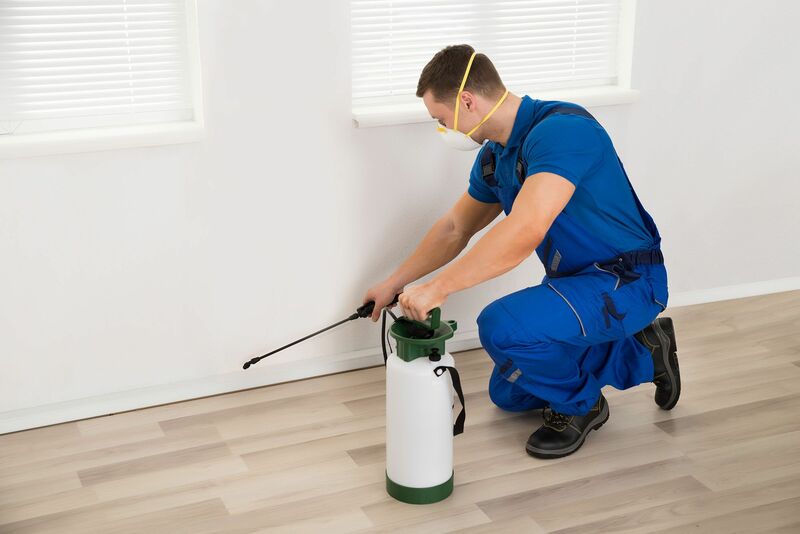 Here at Envirosafe Pest Control Ltd, we provide a variety of affordable and safe pest extermination services within London and the South East. We are proud to have a highly trained and professional team of technicians that offer a fast response, with emergency call-outs available 24 hours a day. You have the option of full discretion with our branded or unbranded vans. 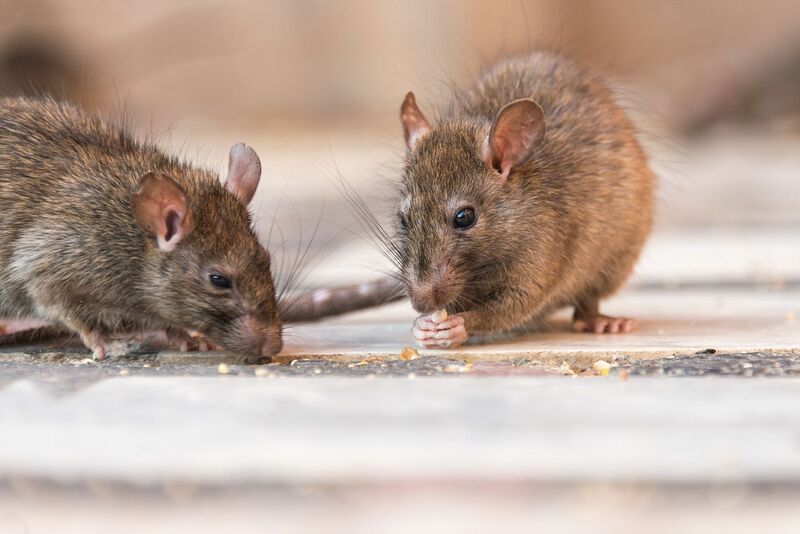 With access to a whole range of the latest methods and techniques, our discreet pest control services are offered with the safety of your home and business in mind. We offer a 30 day guarantee with all our pest extermination services. For full details, please look at our terms and conditions page. Envirosafe Pest Control Ltd specialise in the riddance of many different pest animals and insects that affect your home or business premises. Our aim is to solve your problem using the most effective and discrete pest control methods. Below are some of the most common services we offer. If you have any questions, you can get in touch with us using the contact form below.